I had my first glass of mulled wine on my first visit to England in 2003. I won't say it directly influenced my decision to move here years later, but I will say that it was so delicious I never forgot it. It has since become a winter staple, a tradition if you will, whether we make it at home to enjoy, order a glass at a pub or restaurant, visit a Christmas market or have it on cold weather holidays. Mulled wine is warming, flavorful, has a comforting quality about it and it smells so amazing that it's hard not to be invited in by it to participate in a bit of holiday cheer, no matter what mood you're in. With all of that said, it is often not convenient to make mulled wine from scratch, especially if you're cooking a big dinner, so having a little helper in the cupboard is quite handy. I often find the bottled versions of mulled wine underwhelming and many of the sachets I've tried in the past left me unimpressed. I'm delighted to have finally found a mulled wine sachet worth getting excited about from Hotel Chocolat - it makes life during the colder months, particularly during the Christmas holidays a little easier. All that's required for a batch using the Hotel Chocolat Cocoa Mulled Wine Sachet is a bottle of red (preferably Cabernet Sauvignon), 3 tablespoons soft light brown sugar and 1 sachet. 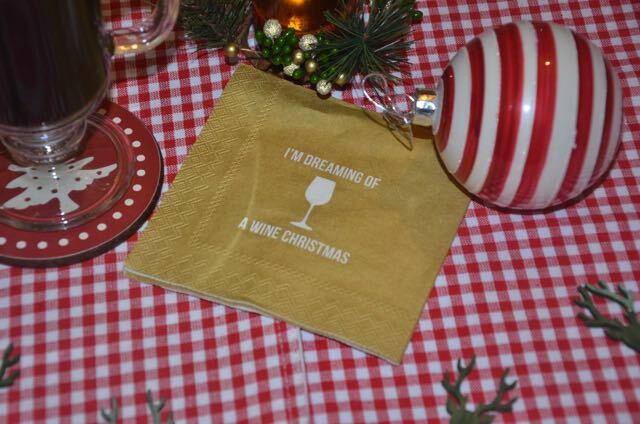 Simply heat the wine until just before boiling without actually allowing it to boil and serve piping hot in mugs. 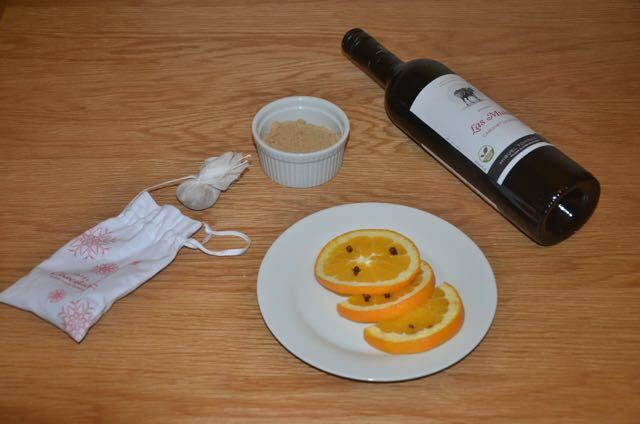 For a little extra flourish, I like to add orange slices, studded with cloves to mine, but it's not necessary. 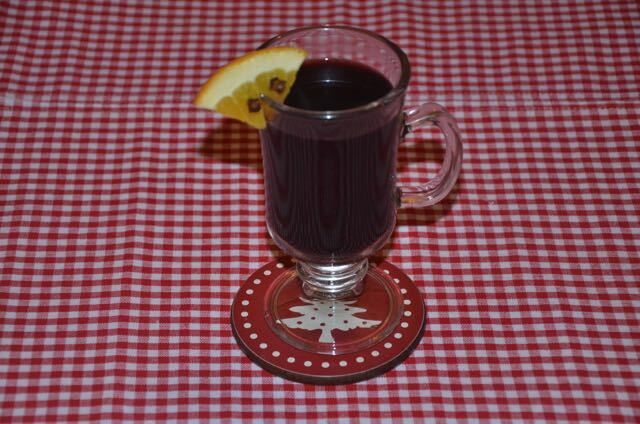 The result is a lovely, richly flavored mulled wine with hints of chocolate and spice - just the thing for warming up on a cold day... Nothing could be finer! 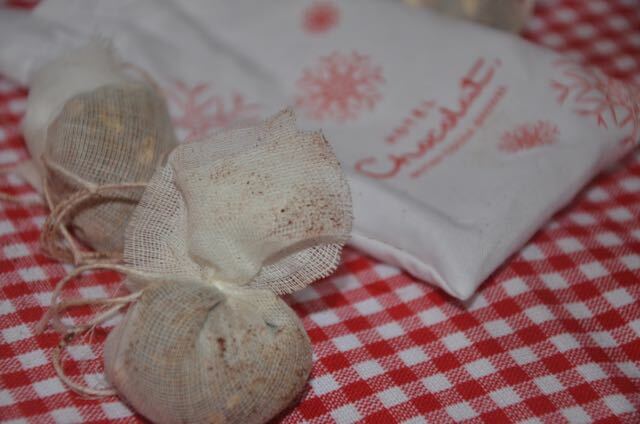 Perfect for keeping in the larder to bring out when guests arrive or for stocking fillers on Christmas morning, the Hotel Chocolat Cocoa Mulled Wine Sachets are £5.00 for a set of 3 and available from Hotel Chocolat.